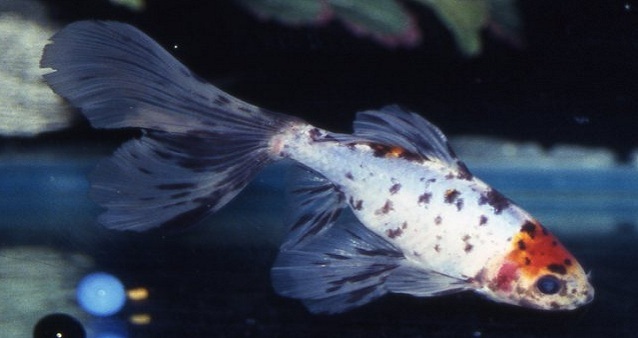 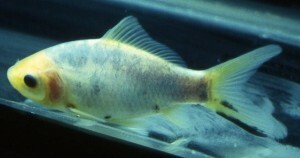 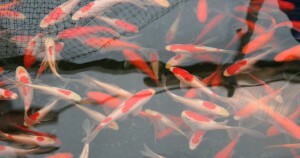 Goldfish are single tailed varieties of fish which are excellent choices for smaller ponds. 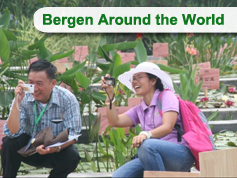 They rarely exceed 12 inches in length and ignore most aquatic plants in your pond. The most common varieties are comets – which are solid red; Sarasa Comets – red and white; and Shubunkins – a combination of blue, red, black and white. 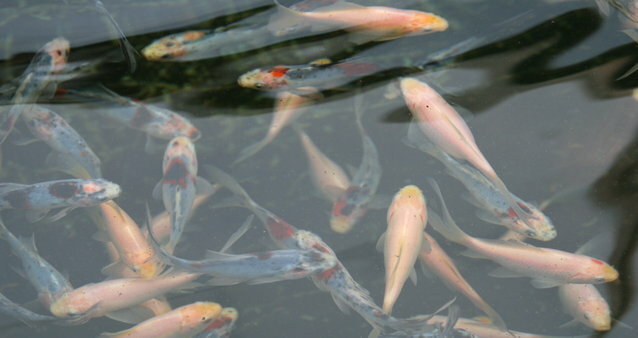 Single tail goldfish generally mix well with koi.